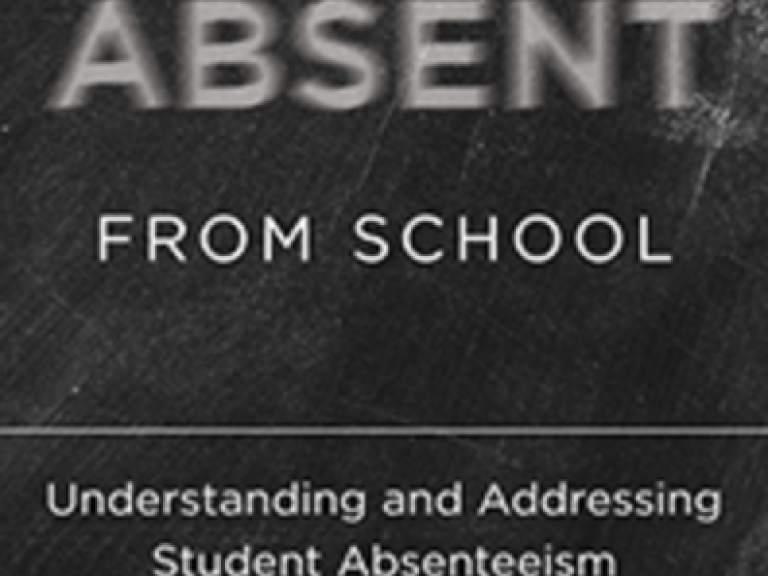 Learn how to reduce chronic absence with our online Teaching Attendance Curriculum. 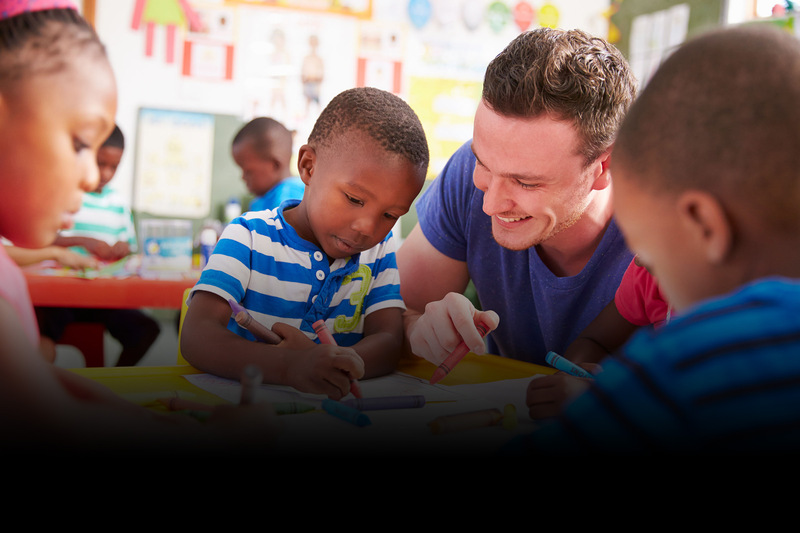 emerging as states begin to implement ESSA. ARE YOU CHALLENGED BY CHRONIC ABSENCE? 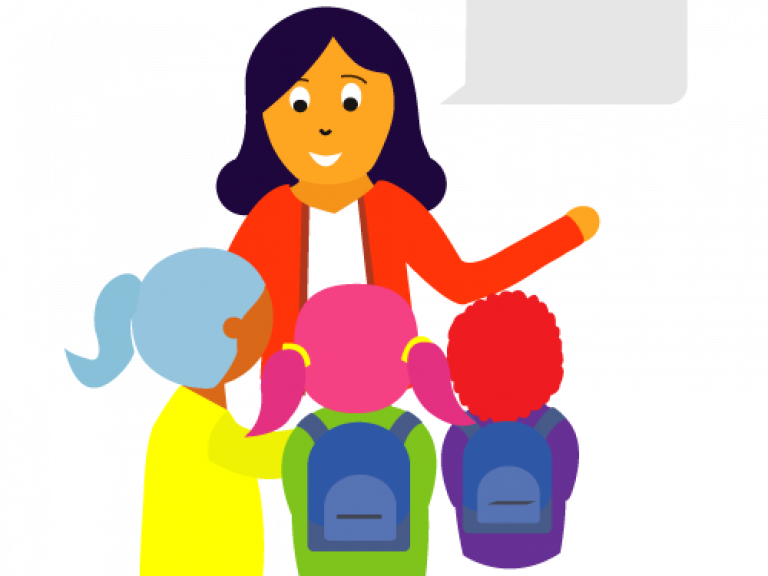 How is your state handling chronic absence under ESSA? 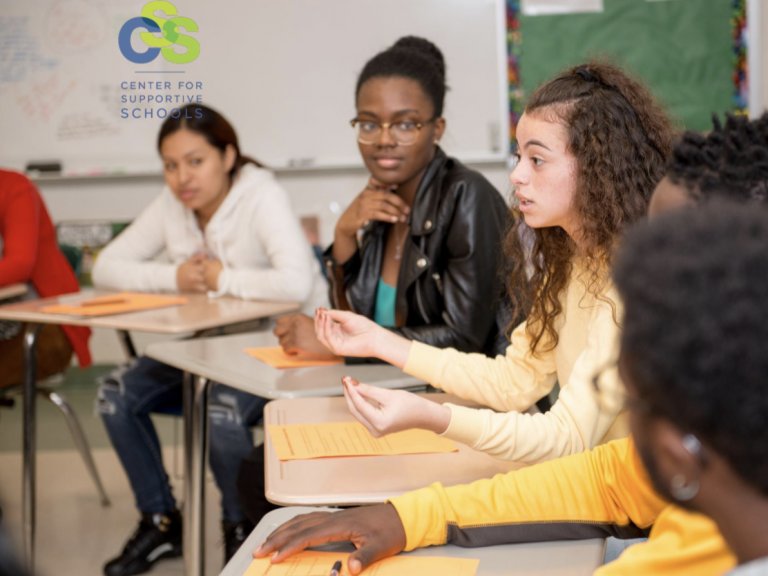 "Attendance Works has been an indispensable thought partner with Connecticut as we build state agency capacity, develop resources and implement statewide strategies to improve attendance."